2 Beds 1 Bath 1,030 Sq. ft. REDUCED!! 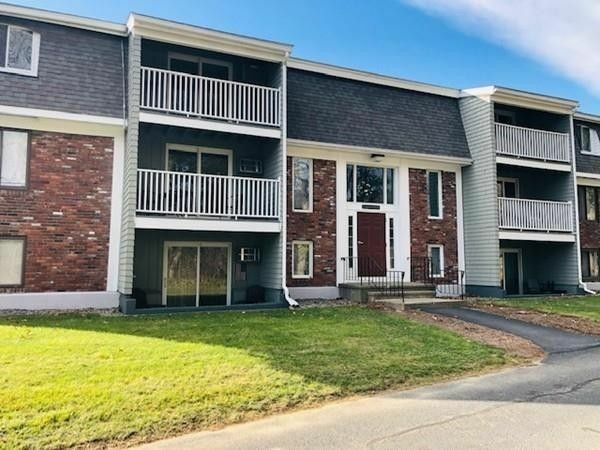 GREAT CONDO AT FOX RUN COMPLEX IN BRIDGEWATER!! This unit is located in a very desirable area with quick highway access. It boasts two bedrooms and one full bath. The galley style kitchen is bright with skylight over the dining area and then there is a slider to a great little balcony off the spacious living room. Lots of closet storage throughout the rooms. The unit is all electric and it is included in the monthly HOA fee making it truly maintenance free living! With a little vision, this is a great opportunity to STOP RENTING!! Come take a look... this one will go fast! !